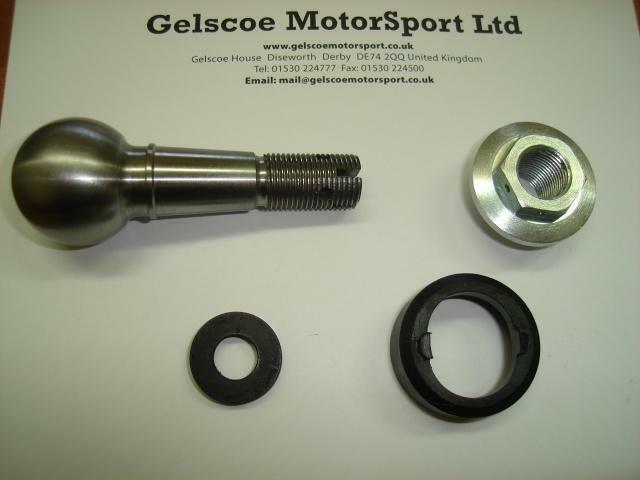 High quality, road or race Track Rod Ends. 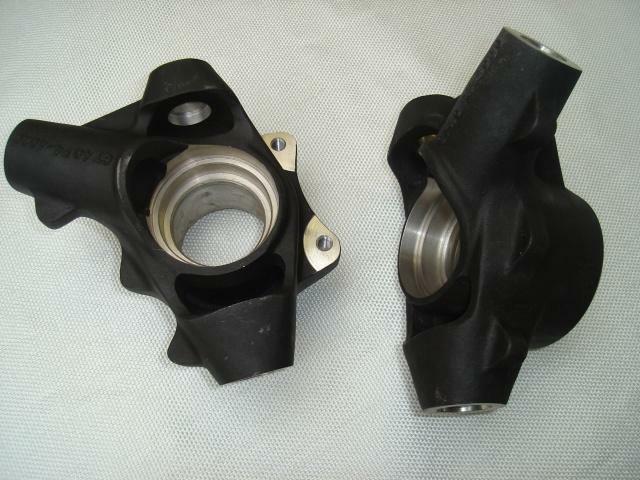 Front Upright Casting in Aircraft spec Magnesium, heat treated. Can be supplied as a pair or single units. 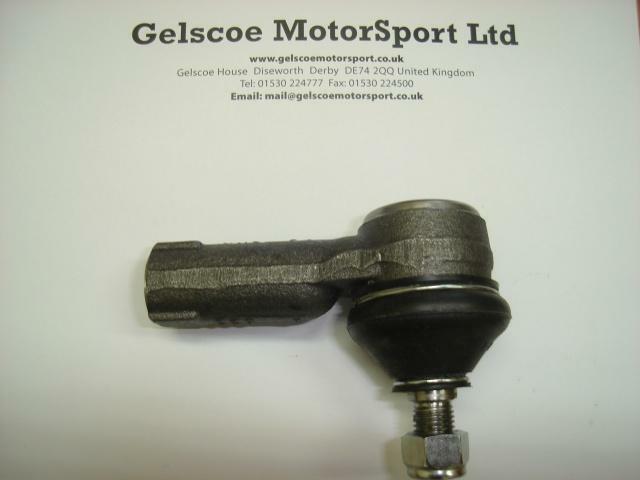 Original style top Ball Pin unit, can be supplied as a complete unit or in kit form. 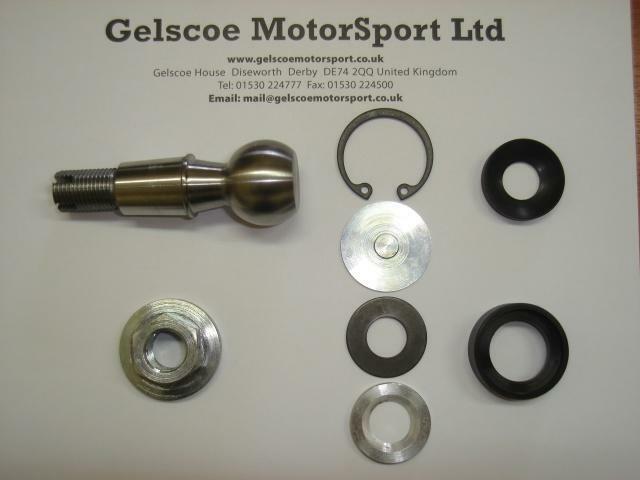 All the items you need to service the top Ball Pin unit, can be supplied as a full kit or single items. 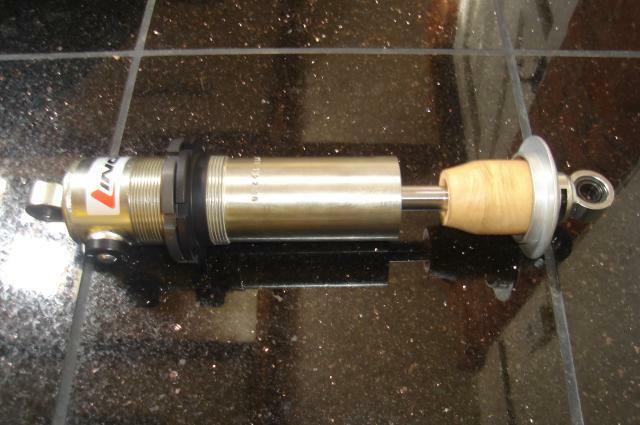 Original style bottom Ball Pin unit, can be supplied as a complete unit or in kit form. 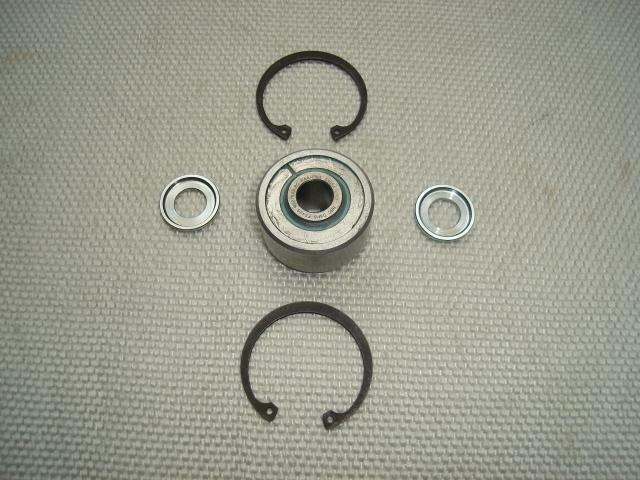 Front Hub Nut and Washer, we also stock the Bearing spacer for the Hub Shaft. 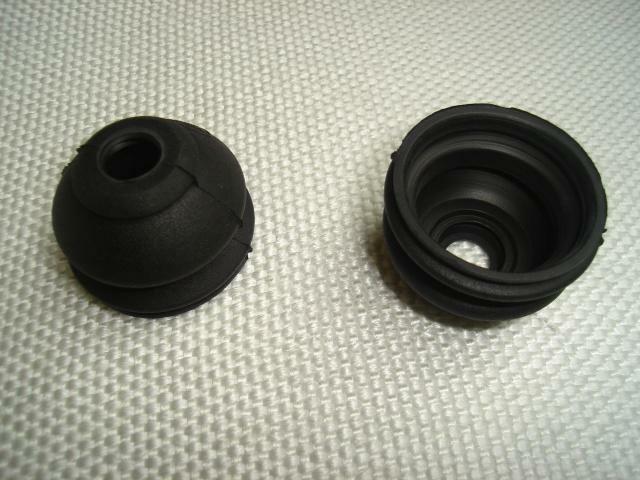 Gaiters to suit both top and bottom Ball Pins. 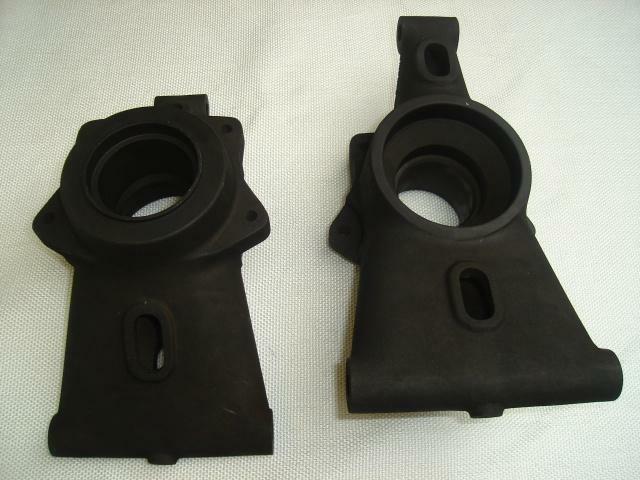 Rear Upright Castings in Aircraft spec Magnesium, heat treated. 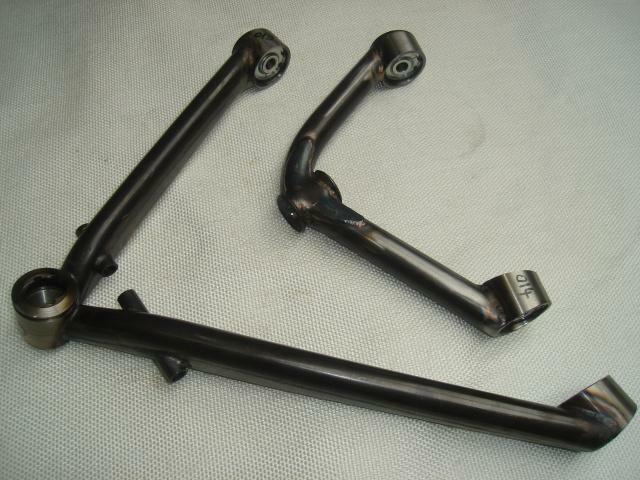 Front Suspension, fabricated from 4130 steel tube and Tig welded. 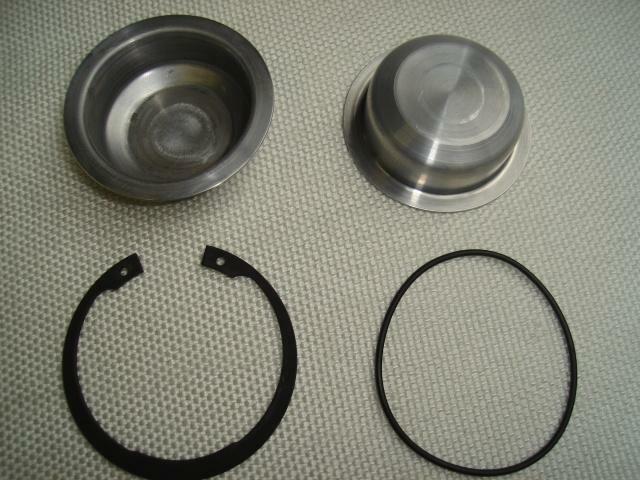 Picture shows item prior to being plated. Polished and plated with Zinc and Clear Passivate. Can be sold as sets or single items. Rear Suspension, fabricated from 4130 steel tube and Tig welded. Can be sold as complete sets or single items. 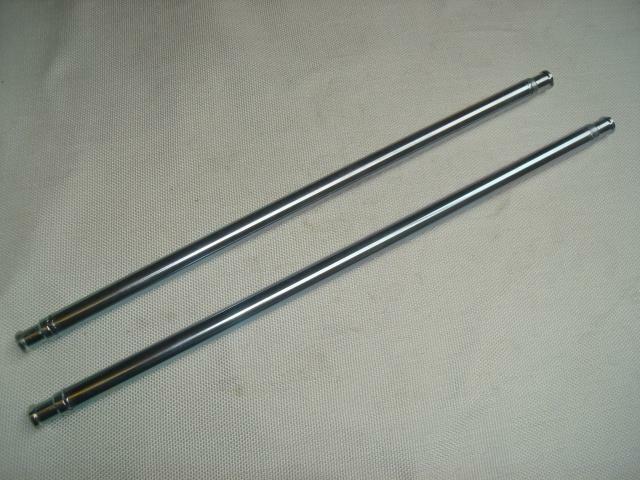 Radius Rods for rear Suspension. Again with all our fabricated parts, made from 4130 steel tube and Tig welded. Sold in sets or single items. 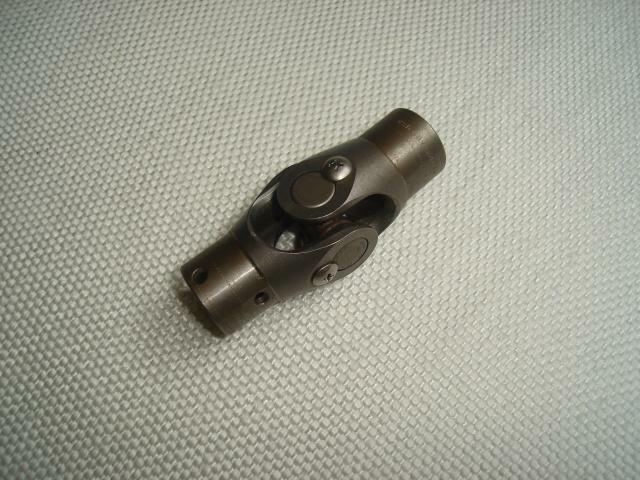 RARB Drop Links, fabricated, plated in Zinc and Clear Passivate. 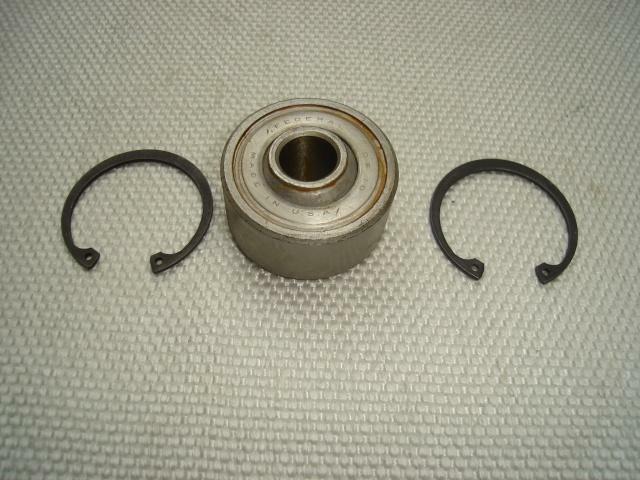 Front Wishbone Bearings… Aircraft release. 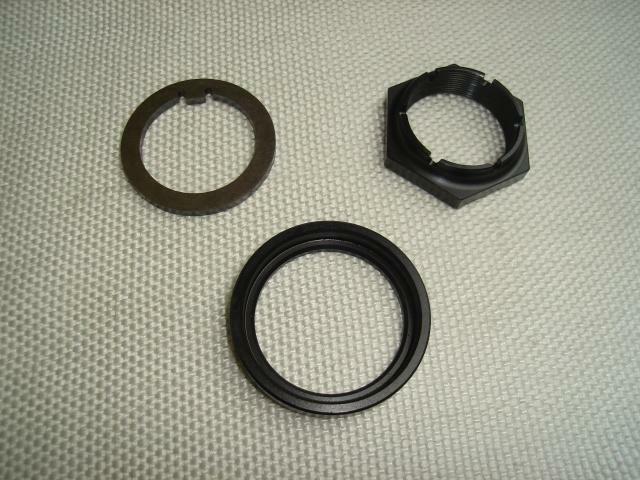 Can be supplied with Circlips and Bearing end Caps. 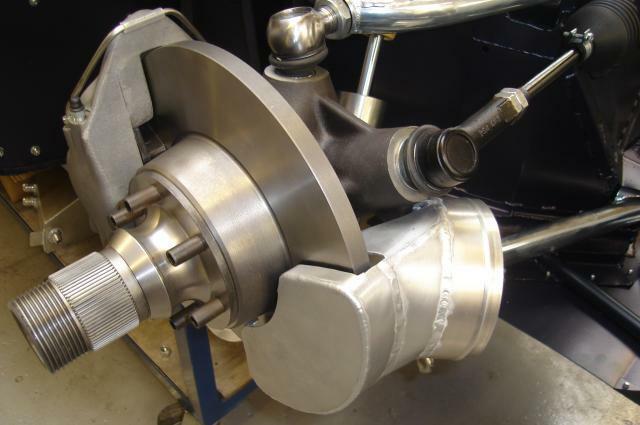 Rear Wishbone Bearing… Aircraft release. Sold with Circlips if needed. Delivered in full sets or single items. 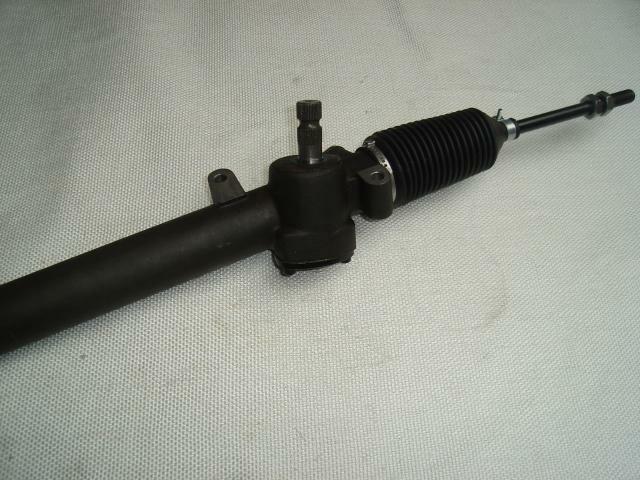 Steering Rack, complete. 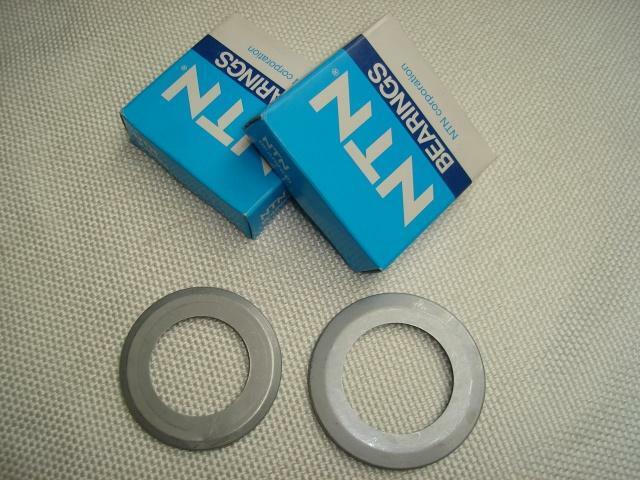 Cast in Magnesium as original, fitted with the correct ends. 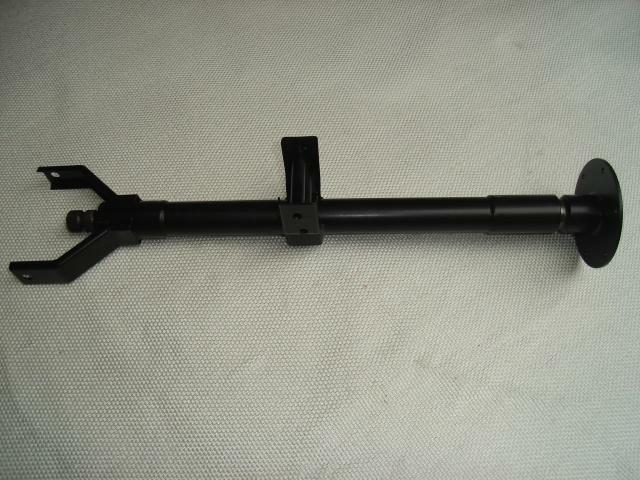 Original Rack and Pinion ratio. 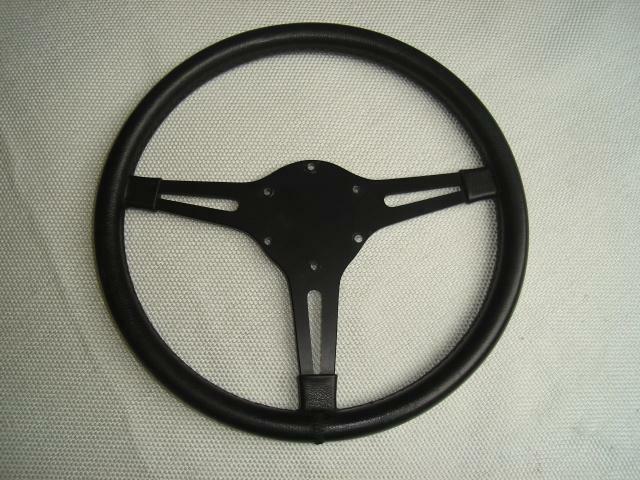 Exclusive to Gelscoe Motorsport, this Steering Wheel can be used for either road or race application. Original style GT40 upper Steering Column, complete with inner Shaft. 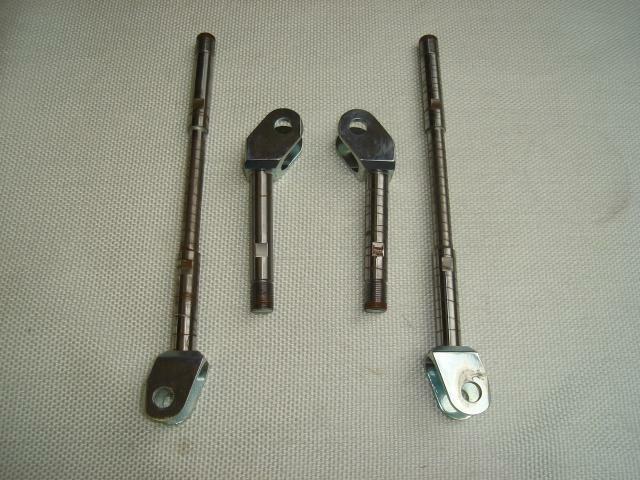 Original Steering Column Joints. Splined and non Splined. 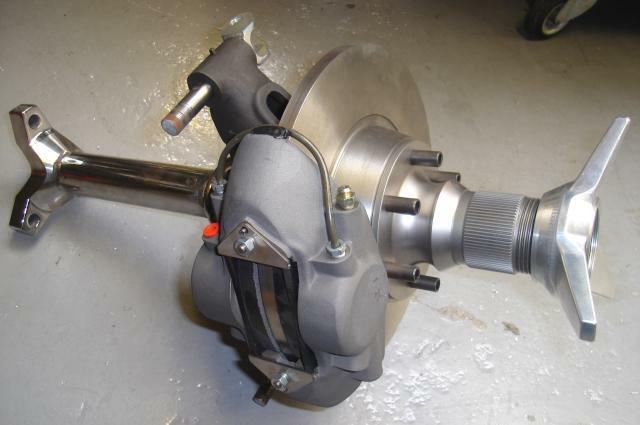 Koni Dampers to suit early or late spec GT40′s. Steel Body to meet FIA requirements. 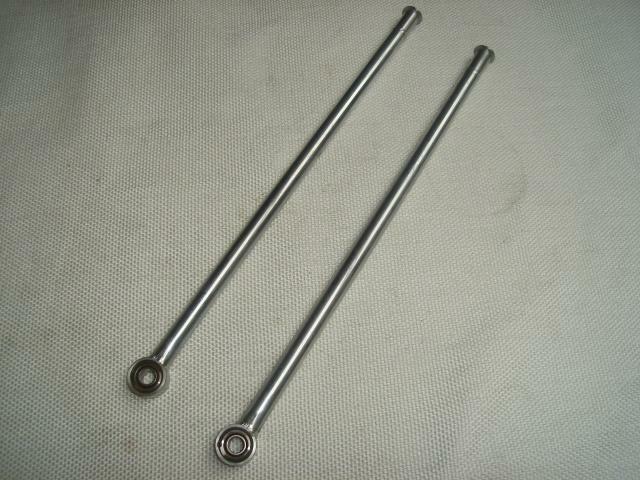 Double adjustable – Bump and Rebound, Valved to work with race Springs. 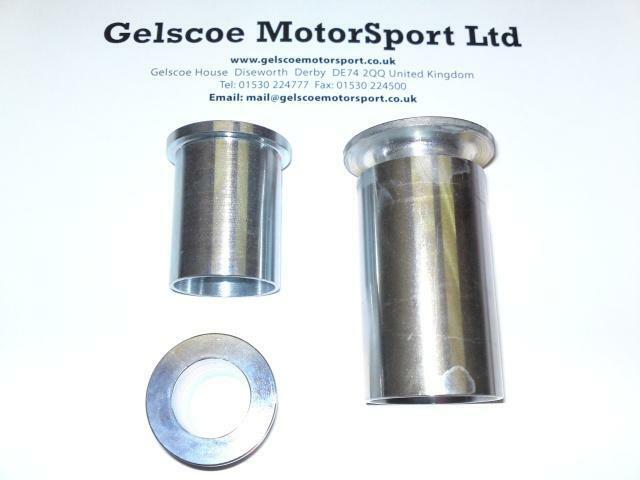 Road spec Dampers also in stock. 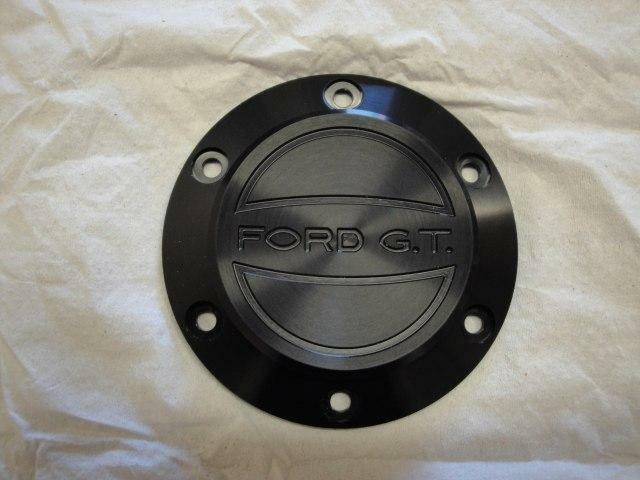 We can supply complete Uprights, built and ready to fit straight to your Chassis. 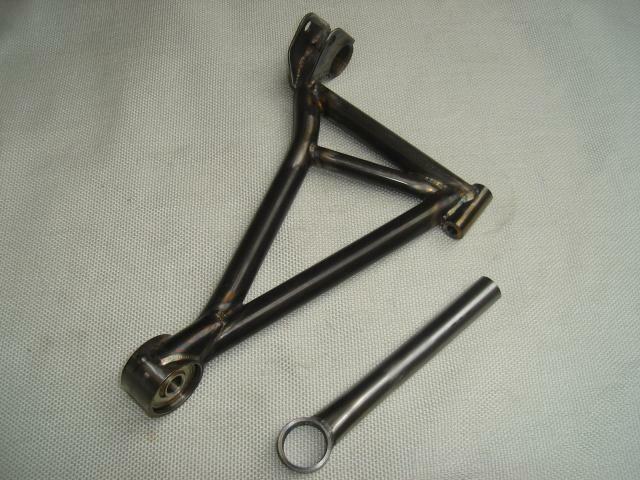 Complete rear Uprights built and ready to fit to your Chassis. 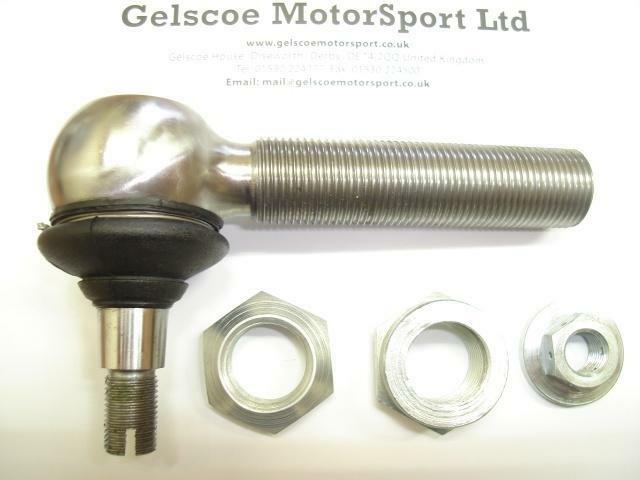 GT40 Steering Wheel Boss fits standard bolt PCD.